Last week, 27 companies on my watch list announced dividend increases. Included in this list are three stocks I own in my DivGro portfolio. Part 1 of this article covered stocks in the Communication Services and Consumer Discretionary sectors, while Part 2 covered the Real Estate and Utilities sectors. This is Part 3, which covers dividend announcements from stocks in the remaining sectors. Last week, 27 companies in the CCC List announced dividend increases. With so many companies increasing their dividends, I usually break up my summary articles into two or more parts. That way, the articles aren't too long and I can include more FASTgraphs charts of stocks with compelling earnings growth. Part 1 of this three-part article dividend increases announced for stocks in the Communication Services and Consumer Discretionary sectors. This is Part 2, which covers dividend increases from stocks in Real Estate and Utilities sectors. In Part 3, I'll report on dividend increases for the remaining sectors. 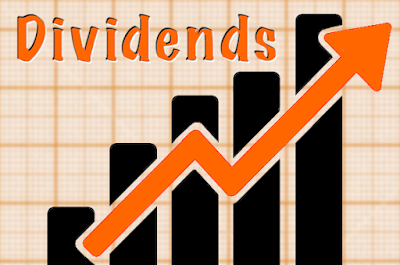 Last week, 27 of the companies I track announced dividend increases. This three-part article provides a summary of these increases and provides several FASTGraph charts of stocks that exhibit impressive earnings growth. 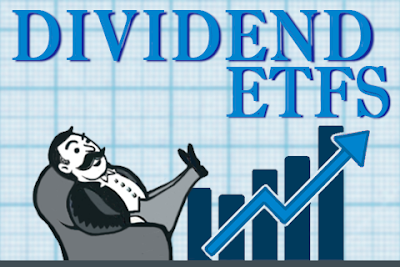 I like to monitor dividend increases, because companies that regularly increase their dividends are good candidates for analysis and possible investment. 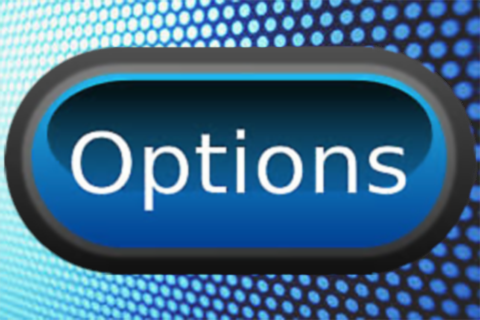 Part 1 of this article covers dividend increases announced for stocks in the Communication Services and Consumer Discretionary sectors. Part 2 and Part 3 will cover dividend increases from stocks in the remaining sectors. After a very volatile fourth quarter, the stock market has performed quite nicely in 2019. Year to date, the S&P 500 is up 11.4%! The big drop in the stock market at the end of 2018 has created some compelling opportunities, and I'm happy to add three new stocks to my DivGro portfolio. These stocks are trading at much higher yields than their historical average dividend yields. In my view, these are high-quality dividend growth stocks with excellent track records, safe dividends, and strong dividend growth rates. This article reports on the three new positions I established in my portfolio. Two stocks are in the Consumer Staples sector, and one is an Industrials sector stock. Companies that regularly increase their dividends show confidence in the potential growth of future earnings. I monitor dividend increases to identify candidates for further analysis. Last week, 25 companies announced dividend increases, including 5 of the stocks I own. Part 1 covered the Information Technology, Real Estate, and Financials Sectors. This is Part 2, which covers the remaining sectors. This two-part article provides a summary of recent dividend increases. Part 1 covers dividend increases announced for stocks in the Information Technology, Real Estate, and Financials sectors. Part 2 will cover dividend increases from stocks in the remaining sectors. Last week, 34 companies on my watch list announced dividend increases. Part 1 covered stocks in the Materials, Real Estate, and Utilities sectors, and Part 2 covered the Financials and Industrials sectors. This is Part 3, which covers dividend announcements from stocks in the remaining sectors. Last week, 34 companies in the CCC List announced dividend increases. I own the stock of two of these companies! In Part 1, I covered dividend increases announced for stocks in the Materials, Real Estate, and Utilities sectors. Part 2 covers dividend increases from stocks in Financials and Industrials sectors. In Part 3, I'll report on dividend increases for the remaining sectors. I enjoy monitoring dividend increases for stocks in the CCC list because it allows me to identify candidates for further analysis. This article provides a summary of recent dividend increases. 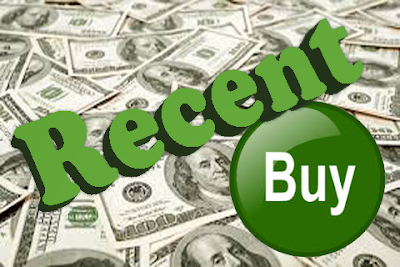 Last week more than 30 companies on my watch list announced dividend increases! In Part 1, I'm covering dividend increases announced for stocks in the Materials, Real Estate, and Utilities sectors. Part 2 will cover the Financials and Industrials sectors, while Part 3 will cover the remaining sectors. Recently, I started writing for TalkMarkets, an exciting new financial media site with content customized to users’ interests, preferences and level of investment sophistication. 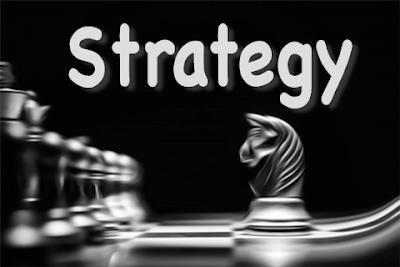 In this article, I discuss how to use historical average dividend yield to do a quick valuation of stable, high-quality dividend growth stocks. I'll be using this method to help guide buy and sell decisions for dividend growth stocks in my portfolio. Dividend growth investing focuses on investing in businesses with a strong track record of rewarding shareholders through ever-increasing dividend payments. 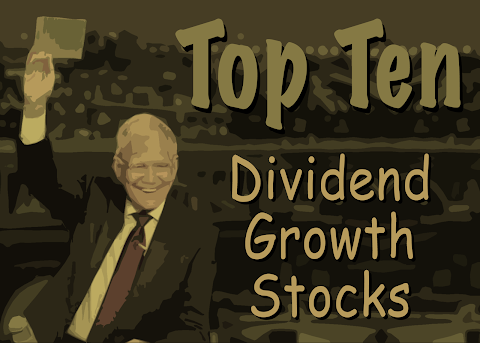 I consider dividend growth stocks to be stocks that have paid higher dividends for at least 5 consecutive years.